Thanks to Andreas – he gave a short presentaion of his exciting work about the use of augmented reality in classroom at an engineering school in Austria at this year International Conference on Engineering & Product Design Education (E&PDE2018). Our publication about „Transferring learning dashboards to new contexts: experiences from three case studies“ at this year Open Education Global Conference in Delft got published right now. This papers focuses on the use of learning dashboards in higher education to foster self-regulated learning and open education. Students in higher education have to evolve to independent and lifelong learners. Actionable feedback during learning that evokes critical self-reflection, helps to set learning goals, and strengthens self-regulation will be supportive in the process. Therefore, this paper presents three case studies of learning analytics in higher education and the experiences in transferring them from one higher education institute than the other. The learning dashboard from the three case studies is based on two common underlying principles. First, they focus on the inherent scalability and transferability of the dashboard: both considering the underlying data and the technology involved. Second, the dashboard use as underlying theoretical principles Actionable Feedback and the Social Comparison Theory. The learning dashboards from the case studies are not considered as the contribution of this paper, as they have been presented elsewhere. This paper however describes the three learning dashboards using the general framework of Greller and Drachsler (2012) to enhance understanding and comparability. For each of the case study, the actual experiences of transferability obtained within a European collaboration project (STELA, 2017) are reported. This transferability and scalability is the first-step of creating truly effective Open Educational Resources from the Learning Analtyics Feedback dashboards. The paper discusses how this collaboration impacted and transformed the institutes involved and beyond. 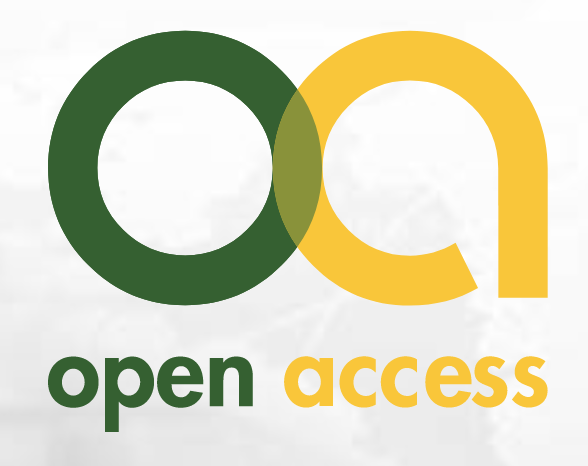 The use of open education technology versus proprietary solutions is described, discussed, and translated in recommendations. As such the research work provides insight on how learning analytics resources could be transformed into open educational resources, freely usable in other higher education institutes. Our publication about „Orthography Training with IDeRBlog-an Open Educational Resources Practice“ at this year Open Education Global Conference in Delft got published right now. The article depicts the blogging platform IDeRBlog as an example of an Open Educational Resources Practice. The exercise databases of IDeRBlog are focussed in the context of orthography training. After briefly outlining Open Educational Resources an overview on how the exercises were researched and reviewed according to an established quality framework is given. This is followed by the Analysis of missing exercises and the creation of IDeRBlog exercises by the project team. Reference: Gros, M., Aspalter, C., Ebner, M., Ebner, M., Steinhauer, N., Adolph, H., Ankner, L., Biermeier, S., Cormann, M., Edtstadler, K., Ernst, S., Gabriel, S., Goor, G., Huppertz, A., Irmag, K., Leitner, P., Martich, S., Taraghi, B., Ullmann, M. & Wintschnig, M. (2018) Orthography Training with IDeRBlog-an Open Educational Resources Practice. In: Open Education Global Conference 2018: OEGlobal2018. Van Valkenburg, W. & Schuwer, R. (Hrsg.). Delft University of Technology, 5 S.